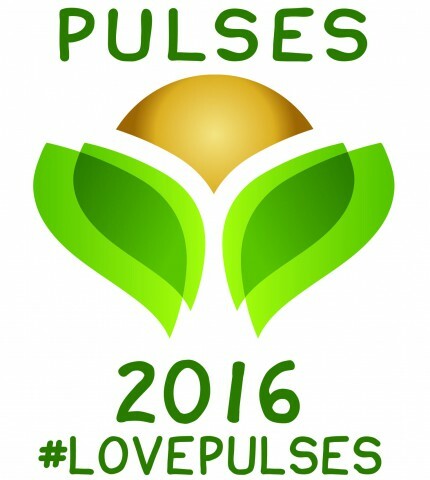 Our ‘These are my Pulses’ competition winner has been announced and the 2016 growing season is underway! Click here to read the latest media release from the IYP National Committee. It is almost here again – AGIC Australia 2016 will be held in Melbourne from 25 – 27 July 2016. This year there will be a pulse panel session featuring an international guest speaker, a leading Australian pulse researcher and an innovative Australian trading pulse business taking the consumer market by storm. For more information click here. 2016 IYP – WHAT HAVE YOU BEEN UP TO THIS YEAR? GOT ANYTHING EXCITING LINED UP THAT YOU WANT US TO KNOW ABOUT? Have you held an activity or event that involved pulses in Australia this year? The Australian 2016 IYP National Committee would love to hear how the word about pulses is being spread around Australia, no event is too big or small to be listed. Please use the below online form to let the Australian 2016 International Year of Pulses (IYP) National Committee know of an activity or event you have held this year, or of your plans to hold an activity or event, that relates to pulses in Australia. If you would like any further information or resources about IYP, have any questions or would like to send photos or other information about your activity/event please contact IYP Project Coordinator, Rebecca Freeman, at iyp@glnc.org.au. 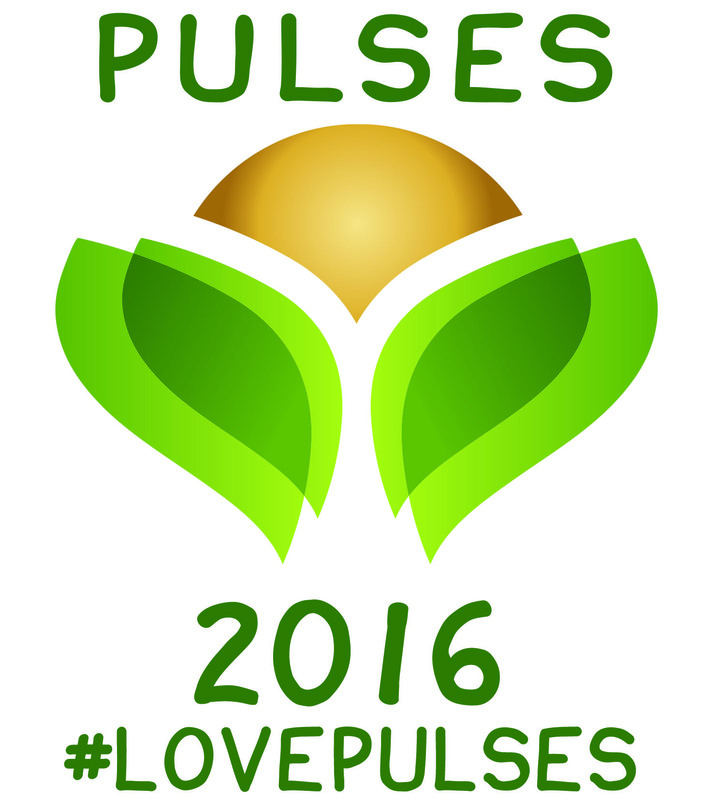 And don’t forget to use the #LovePulses #IYP2016 and #AusIYP16 hashtags in your social media postings so we can share the love across Australia and beyond! Did you know there is a bunch of stuff available for anyone to use who is involved in a pulse related activity or event? Whether you are looking for an educational resource, wanting to have pulse information displayed at your event, need banners or some general background information on production and consumption of pulses, we have a great set of resources available for anyone to use. Click here to download a free e-cookbook from Ward McKenzie, dedicated entirely to pulses!